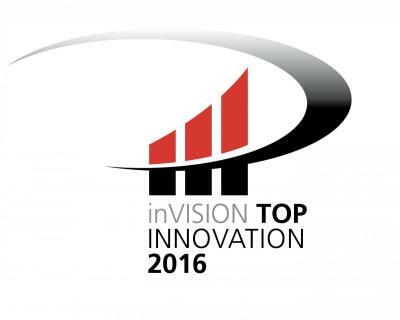 We are proud to announce that the Perception System was awarded as an inVision Top Innovation 2016. With this award, the European machine vision journal inVision honors once a year the most innovative products and technologies in the fields of image processing and optical measurement instrumentation. 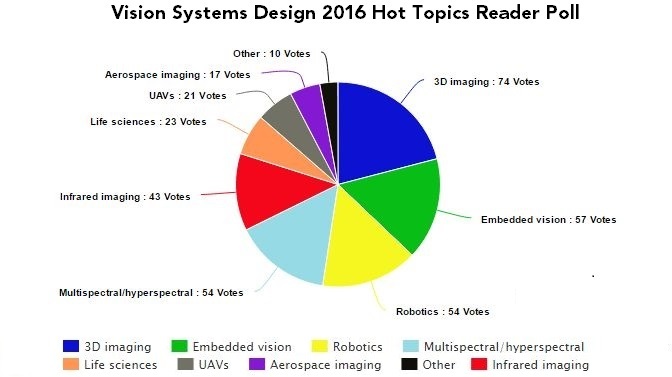 This reflects the results of a survey that was carried out by another magazine, Vision System Design. In a poll the magazine asked their readers which topics they would like to see covered more often. NOW AVAILABLE - The new release of the Pereption Studio with loads of new functionality and features.